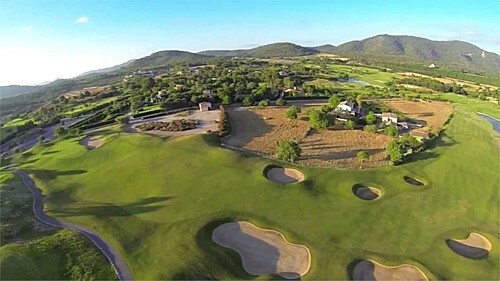 Pula Golf was founded in 1995. 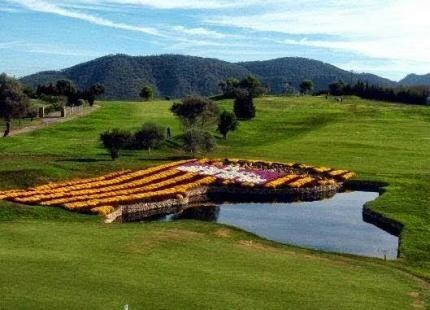 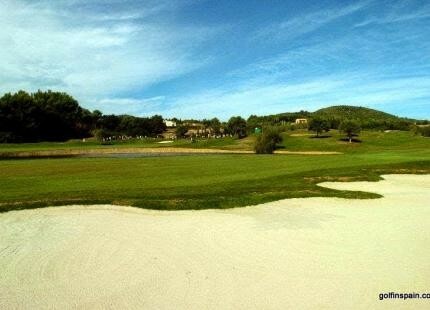 Between 2004 and 2006 the course was redesigned by Jose Maria Olazabal. 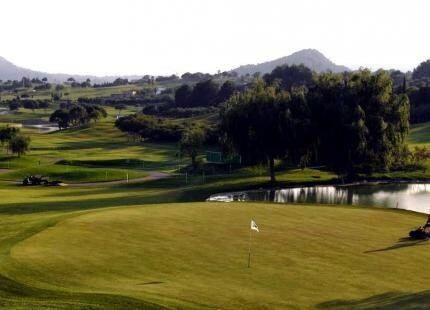 The course has been transformed into the longest and most demanding in Majorca, with a par 70 and 6.246 m long. 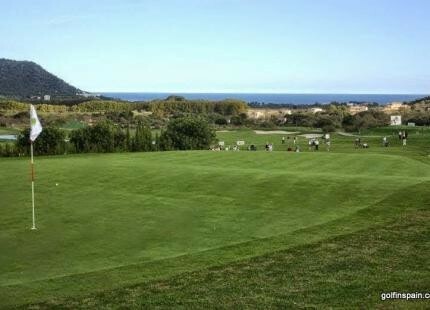 In 14 holes the players are able to see the green from the tee, but in the remaining holes the green can be seen from the second shot.